Any time we interview someone, we wait to see whether they’ll write a thank you note or not. You’d be surprised how often they don’t — and that’s right about when we decide not to hire them. 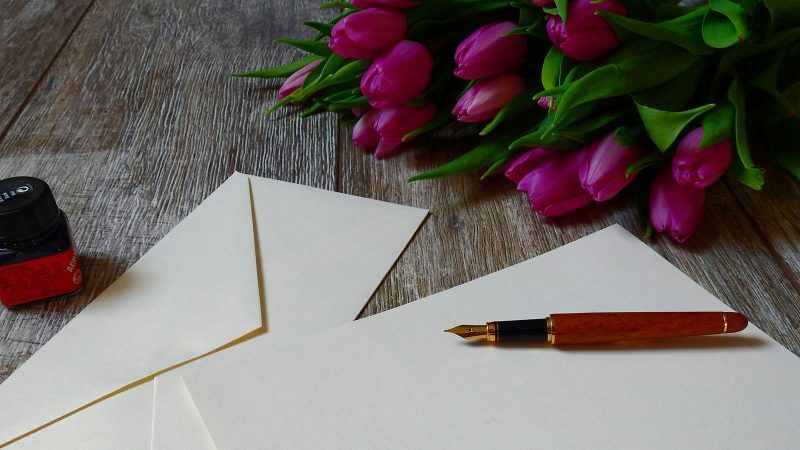 Sending a post-interview thank you note can really set you apart from other candidates because it signals your continued interest and solidifies a positive impression with the interviewer. Do not underestimate the follow-up! I’ve actually had hiring managers tell me to wait to schedule a second interview until we receive a thank-you note. Yup, it’s that important. Make sure to send the note (via email) within 24 hours — and be sure to send one to everyone you interviewed with, not just the hiring manager. Thank you so much for taking time to speak with me about the [job title] position. I really enjoyed learning more about the position and your description of the day-to-day duties really helped me gain a better understanding of the responsibilities. Our conversation confirmed my extreme interest and I would be thrilled to bring my editorial experience, specifically my interview expertise, to benefit the company goals. I look forward to hearing from you and thank you again for the opportunity to interview. Please don’t hesitate to reach out if you have additional questions! Something thoughtful and concise like that will usually do the trick — although we’ve got some other great thank you note templates right here. Now eliminate unnecessary distractions and get to writing! By Lauren McGoodwin This article originally appeared on Career Contessa.